HomeMagazineArihant Competition in Focus 2017 - Complete Coverage of 2016 Current Events. Arihant Competition in Focus 2017 - Complete Coverage of 2016 Current Events. 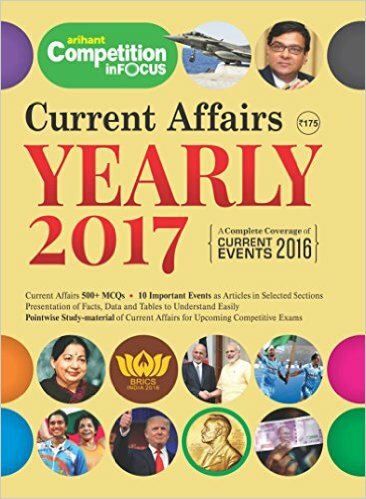 Arihant Competition in Focus 2017 - Complete Coverage of 2016 Current Events download full pdf file.